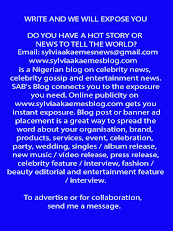 Nigerian international Emmanuel Emenike is the latest victim of racist abuse and cruel monkey taunts from football fans. 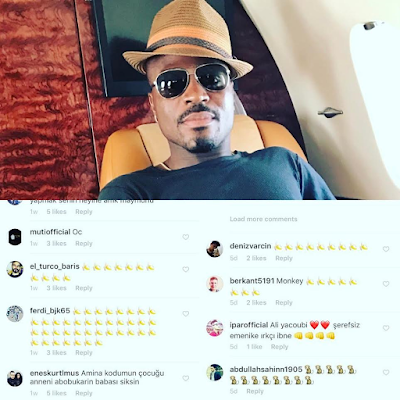 The footballer, who plays as a striker for Turkish Sports Club, Fernerbahce took to Instagram to post some of the comments, including banana symbols, football non-fans have been leaving on his page. "These are some of the comments I get everyday from some fans but please when you're calling me a monkey or sending me banana symbols please don't forget to put a "RICH monkey "